During the early era of the colonization of Mars, several strong families of government officials had skillfully built their political and national characters of the new Mars nation around the ideal that it is the best of humanity to organize and create a leading government of the Mars people to protect the rights of the citizens from any hostile takeovers from opportunistic governments from Earth. Over the decades they have been manipulating the Mars citizens into believing that the need for a strong and ruthless military force is required for such protection. 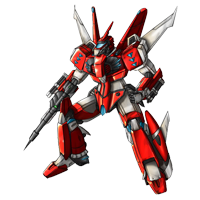 As the mars population grew so too did the size of the hidden army and weapon stockpiles, the military became increasingly active in all facets of Mars society. 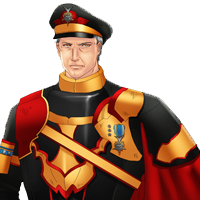 The lowliest ranking was regarded as a dedicated, national hero entrusted with law enforcement, civil defense and the protection of the Mars way. 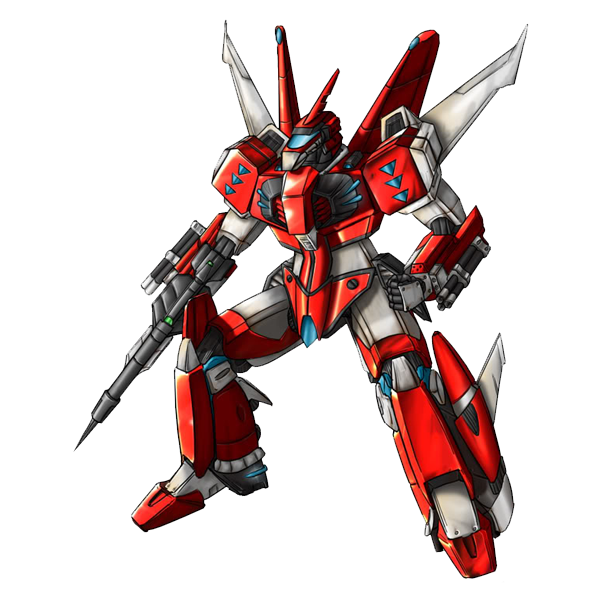 The new formed military not only engaged in all aspects of defense but also oversaw most scientific research and development, as well as the dissemination of technology, education and propaganda. The goals and actions of the army could not be separated from the governing body of the Mars States or its people. 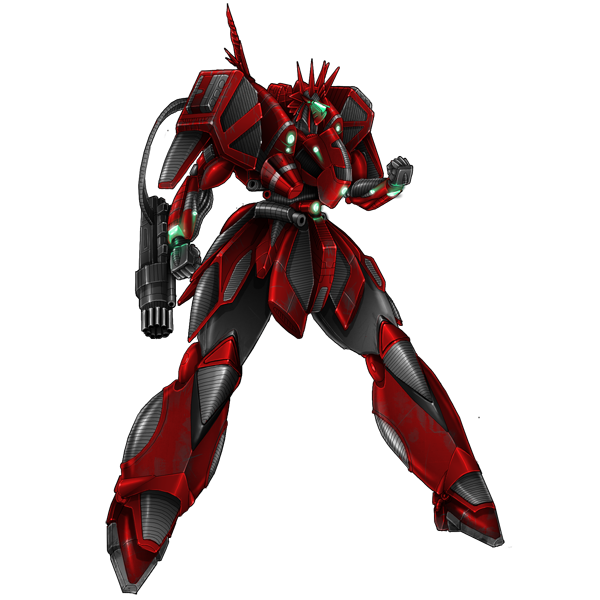 Decades of aggressive military expansion followed and grew into a world power, what was beginning to unfold the Mars War Machine that came to be known as Crimson Star. The first actual planet of colonization, Mars became the jewel many sought to make a new life. Great migrations to the planet upon its terra-forming completion took place. Many great families and nations too advantage of this and began forming mining corporations, defense contracts, and expansion developments for the growing populace. Alloys that were found on Luna were found on Mars that aiding in its economical climb. Taking much less time to terra-form Mars became nicknamed E-3 short for Earth #3. 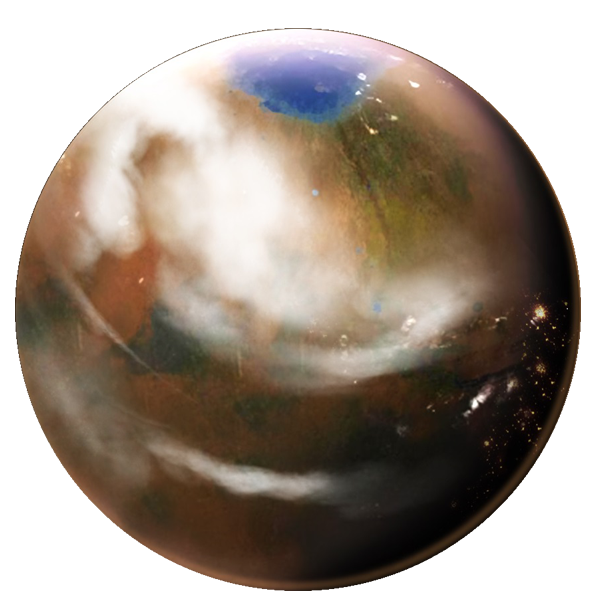 Now with the second largest population Mars as become a “Super Power” to E.D.N and one of it’s most powerful planets and Divisions. Phase 1: Five Year Construction of the Atmosphere Modifiers on Mars. Phase 8: Three Years later Colonization completed. 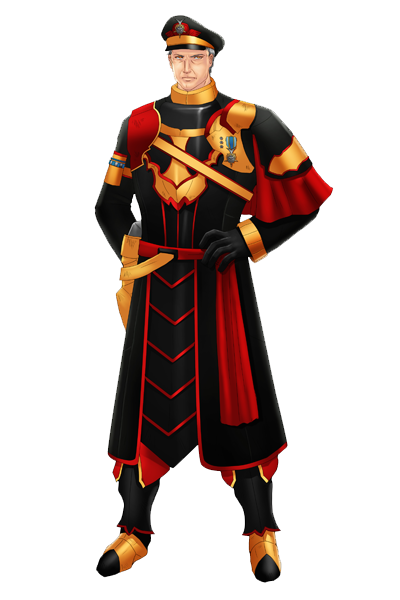 Emperor, Isaac Torval of Mars’ Crimson Star is a powerful and capable leader with a head for strategy and tactics, both in the military and political arenas. He is a quick thinker, resourceful, and cunning. 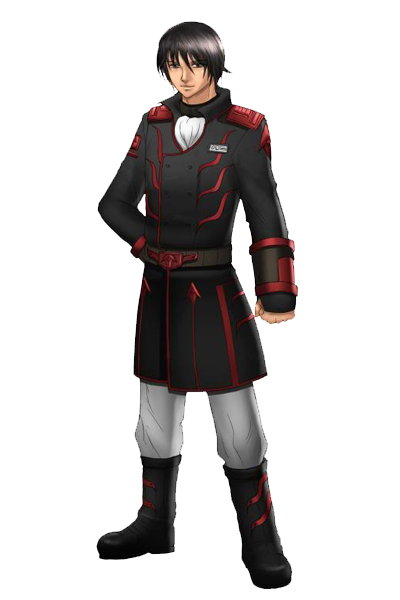 His keen mind and unrelenting nature makes him a formidable foe and strong, willful leader. 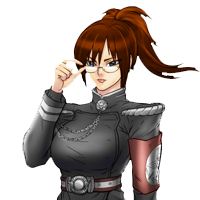 A family with a hundred-year military lineage, General, Renee Dunn had aspired her to become a high ranking leader in Crimson Star since childhood. After graduating first in her class in Expander Combat and Tactical Specialty at Crimson Star’s Officers' Academy, she earned a bridge post aboard Sampson Station where she was given command of a specialized squad. 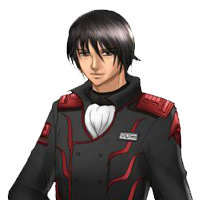 Robert Shears is generally likable orphan from Mars who joined the Mechanized Division of Crimson Star to not only serve in aiding in the protection of Mars but his even larger agenda to assassinate Emperor, Isaac Torval. 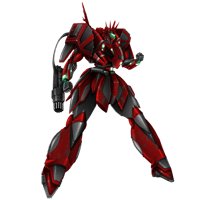 Of all the Power Armor units of Crimson Star the seldom seen and utilized is the Star King Power Armor. 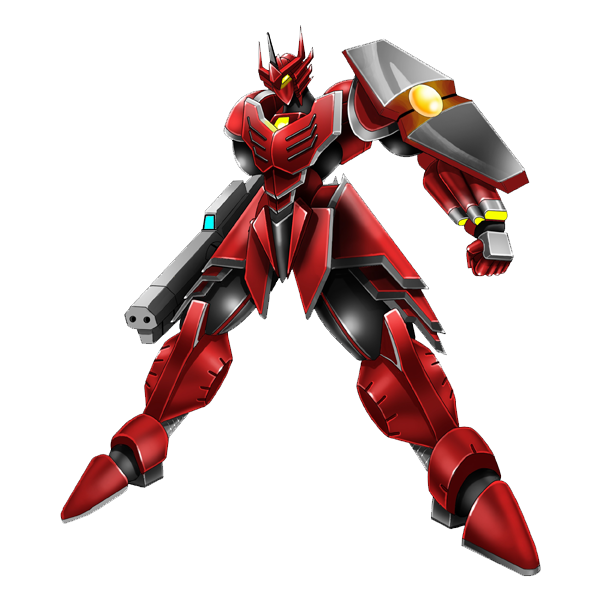 This is the most formidable power armor in Crimson Star. The Star King is stronger, faster, and more heavily armored than the Crimson Storm and Advent Siren. In addition to the Star King's enhanced abilities, one must notice its weaponry seen and unseen. Although bigger and heavier it is just as fast and maneuverable as any other power armor that is lighter without sacrificing anything. 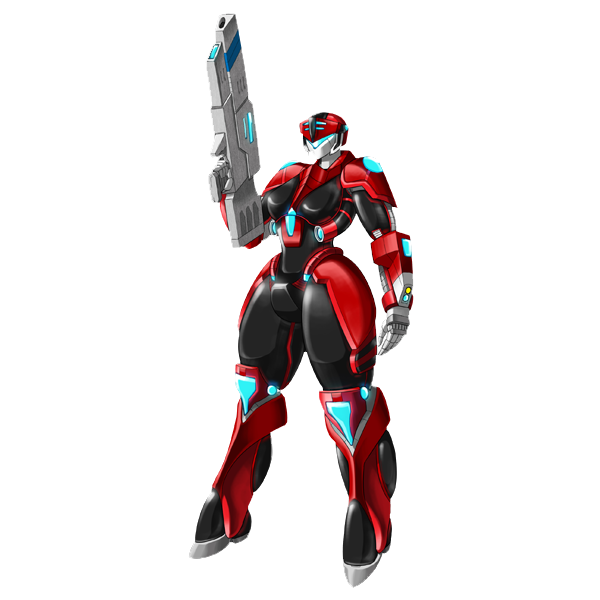 The Crimson Storm, Power Armor’s one of the main backbones of Crimson Star’s mechanized division. This power armor provides speed, maneuverability and deadly in all environments, from space to undersea and city streets. As advancements in technology and robotics continues to shatter barriers between the sexes. The greater physical strength and speed of the male warrior no longer played a consistent vital role in the modern schemes of warfare. 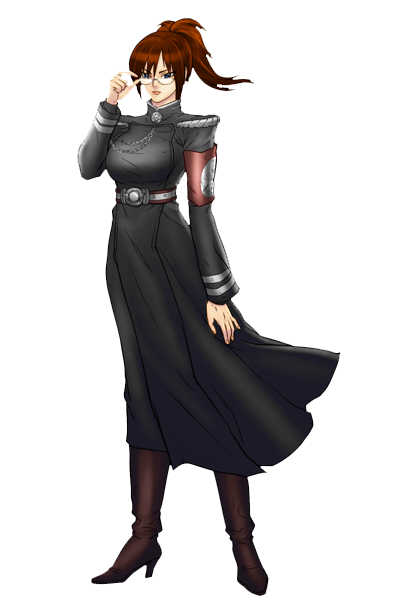 More and more women came forward for war and could capably pilot tanks, fighters, expanders and special tailored suits of power armors as well as any man the age of the male dominated gender combat pilot and command were over. Crimson Star released its own Mortar Boy Series 2. This was the first Expander to have flight capabilities. It could fly in the atmosphere and space, and had incredible speeds and maneuverability in both. It still retained most of the same basic features with slight changes here and there in appearance of the original Mortar Boy. 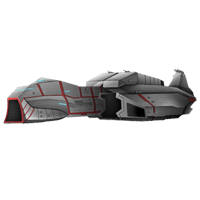 Now carrying more armor, missiles, and also the SH-1 Pulsar Energy Rifle. This Expander reached the top ten of deadly. Once a small Torva Hydax Fleet of five scout ships destroyed Asteroid Outpost Zeus. A detachment of Fireflies was sent out to intercept and neutralize that fleet. They did it with only two casualties and one badly damaged. The Firefly has done more than its share to prove its worth to E.D.E.N. Fireflies were at first reserved for many high ranking officers and ace pilots, but the need for more outweighed that. They would be mostly deployed in space since that is where they have been most effective. In atmospheric conditions they are still well maneuverable but weight drag plays its part here and there. Fireflies are still in production by Crimson Star. They are the all time countermeasure Expander units of E.D.E.N. 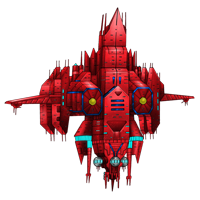 Deimos this Command Ship is the heart of Crimson Star’s armada. Named after the satellite second in distance from the planet Mars. It’s name in Greek means terror and that’s exactly what this monstrous ship instills. The massive ship is part carrier part dreadnought, built for war. 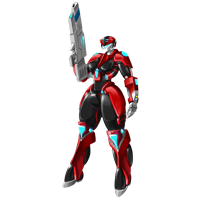 Equipped with a large arsenal of weaponry that is capable of planetary bombardments as well as anti-ship weapons the Deimos is a true war machine. 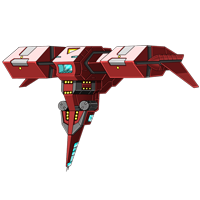 The second largest ship in Crimson Star’s arsenal is the Hell Storm. 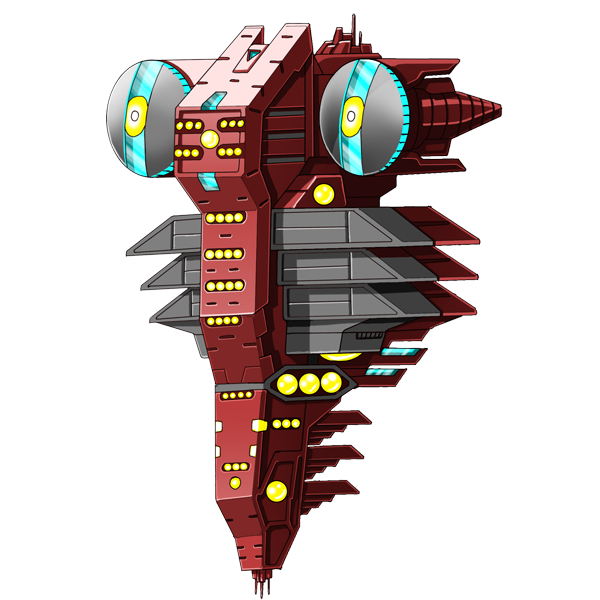 This Large Battleship serves as a heavy combat warship and at times command ship in Crimson Star’s forces. 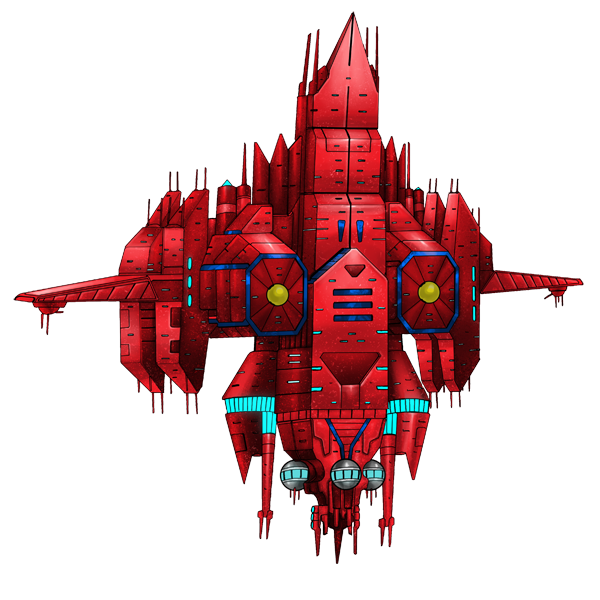 Equipped with a large and power particle beam cannon at it’s center and a multitude of heavy and medium cannons at it’s command the Hell Storm is a highly formidable ship, it is a borderline dreadnought. 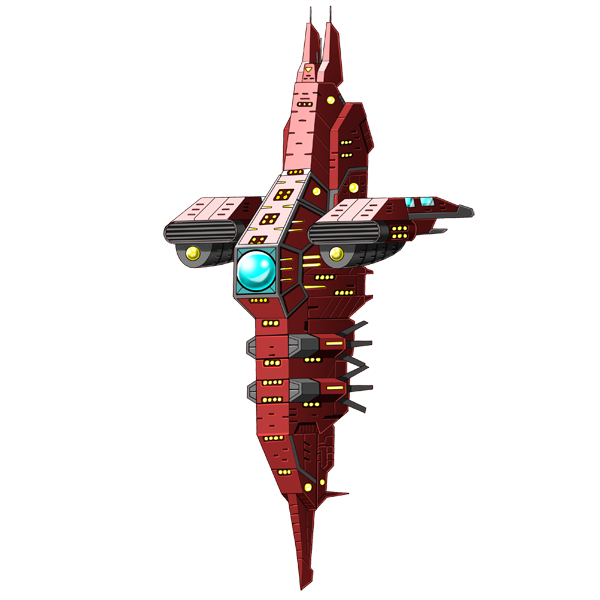 The Iron Harbinger carrier is the third largest Battle Cruiser in the Crimson fleet. It's primary purpose is troop, expander and fighter deployment to the battlefront. 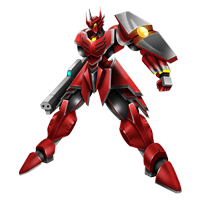 For this reason, it is the very heavily armored and durable. Because it must often at the frontline, the Iron Harbinger has a battery of 35 heavy beam cannons medium and short-range missiles launchers scattered along its hull and a large complement of combat ready expanders, assault pilots, as well as the two forward facing super particle beam cannons. 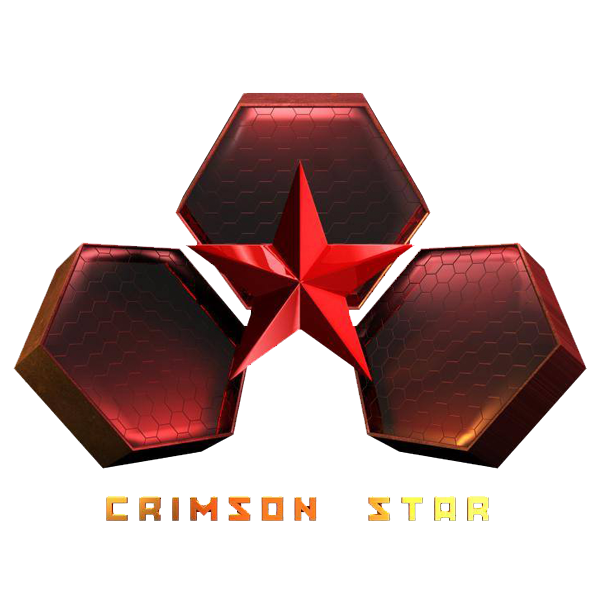 In the early years following the initial Division wars, Crimson Star quickly rebuilt lost infrastructure and soon was building a fleet. 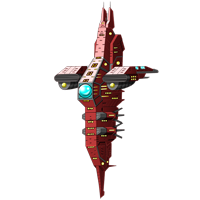 Impressed with the initial combat performance and multi-functionality the Nebula Mover Class Space Cruisers, went to the head of the class of Crimson Star and construction of these vessels became paramount. 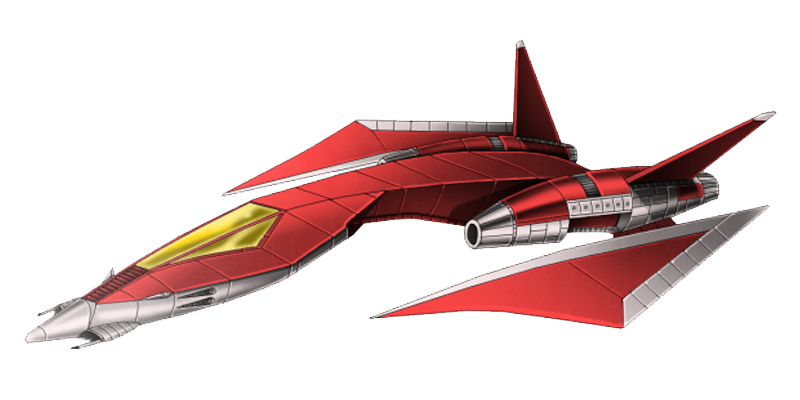 The Venom Wing Fighter/Bomber is designed by Crimson Star to intercept incoming fighters as and make bombing runs against ships, space stations and other large targets. When it’s depleted its bombs and missiles the Venom Wing switches to its rapid fire laser cannons built into both sides of the nose to continue the fight. 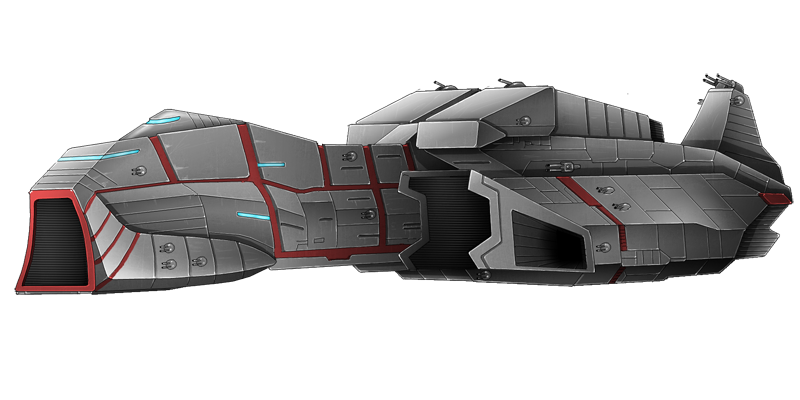 The Devilfish is a destroyer class cruiser. 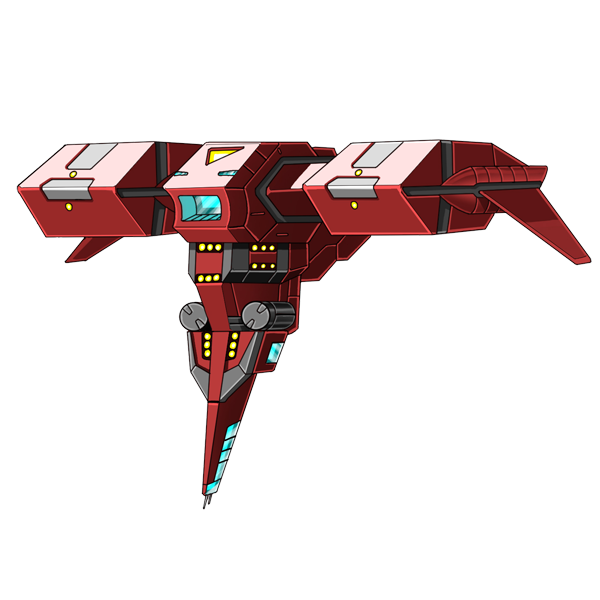 It is smaller but also powerful possessing excellent weaponry and speed. 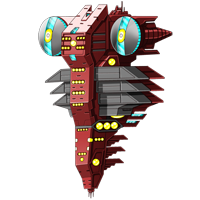 Although it is the smallest cruiser in Crimson Star this stealthy cruiser has greater firepower and a nice compliment of fighters and expanders. 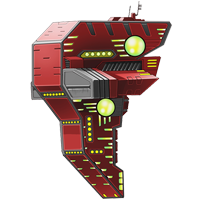 The Harvester Stations of Crimson Star were built to be utilized as command manufacturing hubs stations. They preside over ship construction yards and planetary defenses. However only 5 have been built. 3 are in orbit of Mars, 1 in orbit of Mar’s Moon, Phobos and the other is secretly in orbit of Mercury and remains in its dark side. 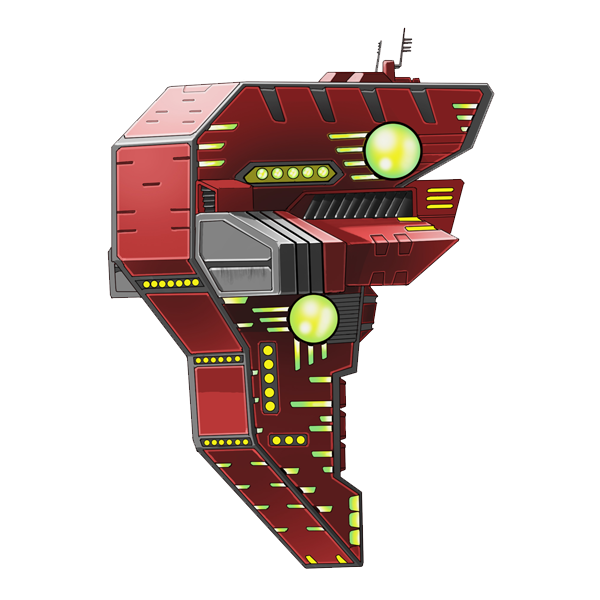 These large stations can manufacture fighters, shuttles, frigates, cruisers and expanders. They are equipped with huge automated manufacturing computers, machines and robots to adapt and suit any means of construction. Large compliments of mining, digging and extracting vehicles and drones which have been built to withstand the most rigorous atmospheres, climates and conditions.